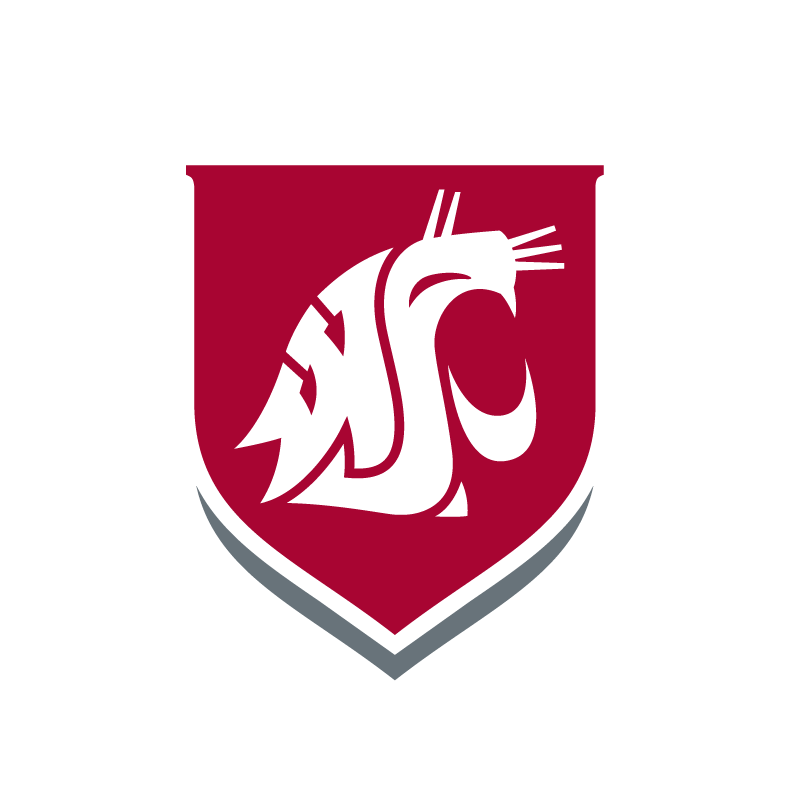 WSU Tri-Cities Speaker Series – Fariba Alamdari, Ph.D. In a world in which many are raised to believe that our workplaces are responsible for raising us up, recognizing our value, and promoting us accordingly, we are missing a key step in diversity and inclusion efforts. When we are fully accountable for our successes, when we “own” our value, and express our capabilities, the “system” will advance and support us so we can do the work we are most called to do. If we wait for inclusion to come to us, we may wait a lifetime. This is Dr. Fariba Alamdari’s truth. It is her life experience, and her results speak for themselves. Is there an event website or URL?